In Britain, we’re renowned for our varying weather, so it’s unlikely we’ll ever be without the need for heating for too long.Whether it’s an office or a hotel, there’s no denying that commercial buildings can be tricky – and expensive – to heat. Building size: Commercial buildings tend to be larger than domestic ones, meaning that they often require multiple heating systems and cost more to heat. Number of occupants: A family of 4 is much easier to keep at a comfortable temperature than an office of 100, each with differing needs and preferences. Variety of purposes: Your commercial building likely comprises a range of different spaces, such as offices, kitchens, workshops, storage facilities or server rooms, each of which has different requirements when it comes to heating and cooling. 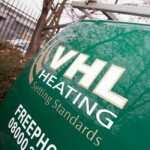 All of this makes commercial heating solutions seem daunting and expensive, but VHL are on hand with some tips to help you to make the most of your heating and to use it as efficiently as possible. 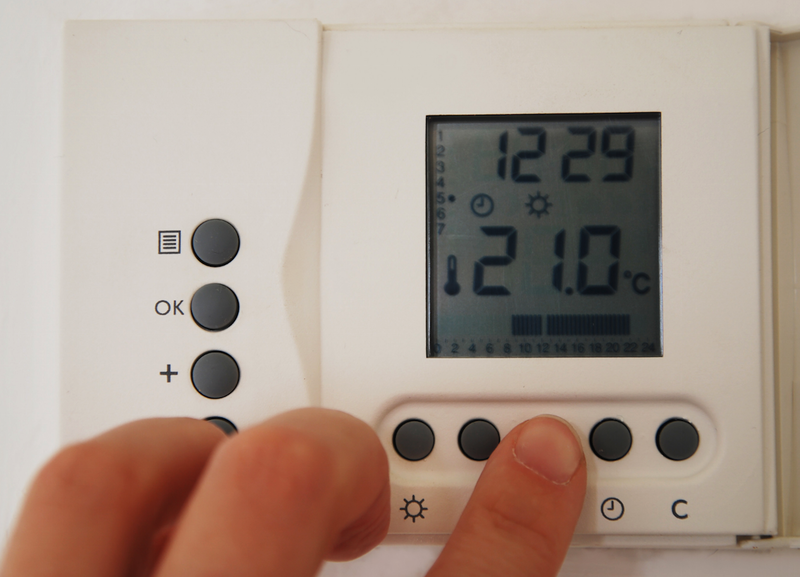 Using a thermostat will ensure a consistent temperature, keeping everything comfortable without fiddling with settings all day. It is often the case that people get impatient with heating and want to be warm straight away, so they crank it up to full blast. Things then get too hot and the air conditioning is put on instead (or perhaps as well) to even things out. 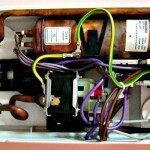 This is a very wasteful approach and can lead to unnecessarily high energy bills. Sticking to a set temperature range will keep those bills in line and is the most likely way to keep everyone happy. Make use of timers to ensure that you are not heating the premises unnecessarily. If the building is empty during the night or at weekends then there’s no point in paying to heat an empty space. Areas which must be kept at a certain temperature at all times, such as cold storage, will have to stay on constantly, so it’s worth saving money where you can by not heating spaces where you can get away with it. If there are particular rooms or areas in the building which are used less frequently, it might not be worth paying to heat them year-round. 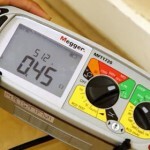 There is a common misconception that it is cheaper and more efficient to keep your heating at a constant, low temperature 24/7, but this is actually very wasteful, particularly in a room which is not even being used. It’s worth considering that one system alone may not be able to cover absolutely everything. 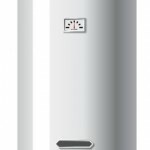 It may seem more expensive to install more than one type of heating system, but if you have specific requirements in different areas of your premises, this may be the best option to ensure efficient heating and cooling where it is needed. In businesses such as hotels, each guest should be given control over their own heating and cooling preferences, so each room will require its own discrete heating system. While this may be more costly to install and maintain than a single system for the whole building, customer comfort and satisfaction is paramount in the hospitality sector, and investing in your heating system will likely lead to return visits, recommendations and good reviews. Up to 15% of energy lost from a building escapes through gaps in doors and windows, which equates to up to 15% of the money spent on heating going out the door. Keep doors and windows shut to prevent heat from escaping. It is also a good idea to seal up any cracks or draughts in doors and windows to make your heating more efficient and to help you to save money. Turning up the heating because you’re feeling a draught seems logical, but the gap which is causing the draught will also cause the warm air to escape. Heating a big space such as an open-plan office can be a challenge, so you may benefit from breaking it up into smaller areas with partitions, bookcases or curtains. This will help to deflect the heat back into each section rather than allowing it to dissipate throughout a vast space. 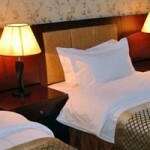 It is also worth investing in multiple heaters or radiators placed throughout a large space. These can then be used at lower temperatures to create an efficient warmth throughout the area, rather than trying to heat everything from just one source on full blast. If you’re looking to save money on your energy costs, it’s a good idea to make use of the natural resources that you have at your disposal. Allowing the sun to shine in through the windows will help to warm up the building for free. Closing the blinds once the sun has gone in will insulate the room and keep the heat in for longer. When it’s hot outside, opening a window or two to let in a breeze can help to cool things down without paying to run the air conditioning. Keep in mind that you should keep windows closed if you are using air conditioning, otherwise the cool air generated from your AC unit will escape and you may be letting in warm air from outside, both of which means that your AC will have to work harder. You could also consider installing solar panels, allowing you to harness the sun’s energy and save money on your electricity bills. If your current commercial heating system is getting on in years, you will benefit from upgrading to a brand-new, energy-efficient system. Whether you use central heating or an HVAC (heating ventilation air conditioning) system, modern technological advances and environmental legislation have led to vastly improved efficiency in all areas of heating and cooling. This means that you can save money on your bills and also do your bit for the environment by reducing your carbon footprint. Whatever commercial heating solution you have, you must always keep on top of maintenance to ensure that everything is working efficiently and to catch problems before they develop into something costly and inconvenient. VHL’s commercial maintenance and servicing contracts are invaluable to the smooth running of your heating system and can be tailored to your requirements. For more information on any of our commercial heating services simply contact us today.